Sai Pallavi-Santhanam: The Comedian-turned-Hero ‘Santhanam’ is waiting for the release of Server Sundaram. Also, he had many films in his cart as yet to act. According to the recent source, comedian Vivek has also signed for the upcoming film of Santhanam’s Sakka Podu Podu Raja. Also, here it is another buzz about the Selvarakavan’s upcoming Santhanam’s project. After the grand success of Dhilukku Dhuddu, Santhanam has signed some more films and he is busy now with his upcoming projects. His last film had the good critics review and also grossed commercial box office hit. He had another project with the same director of Dhilukku Dhuddu KS Manikandan. The combo has named the upcoming film as Oodi Oodi Uzhaikanum. Santhanam will appear on screen along with the another comedian, Vivek in Sakka Podu Podu Raja. The another one project is with the Selvaraghavan, the film didn’t have any title yet. However, Santhanam will ready to share his space along with Sai Pallavi in the IT backdrop on Selvaraghavan’s film. It is not an official announcement by the moviemaker. According to the news from the surrounding of the movie crew. 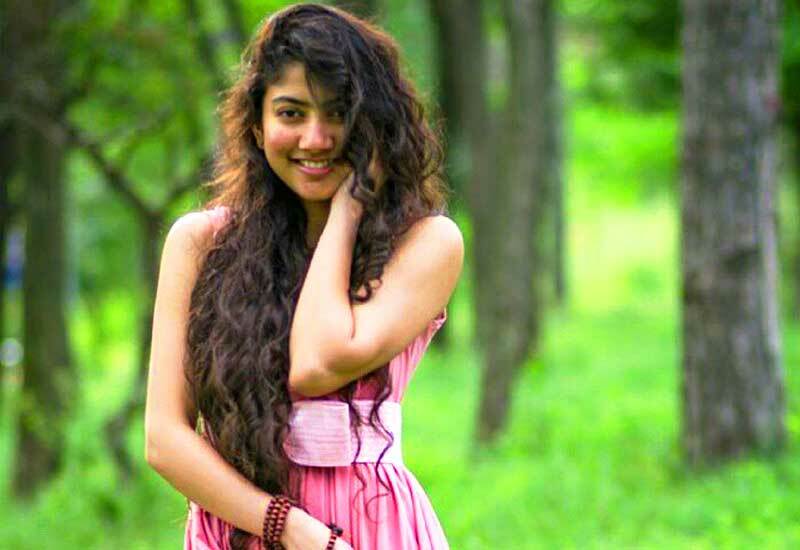 Though, Sai Pallavi is the huge fan of Santhanam’s comedy and his timing sense. She will be shared her space along with Santhanam on next year due to the current projects in Malayalam and Sekhar Kammula’s Fida. It is the first film for Santhanam and Sai Pallavi with Selvaraghavan’s directional. Yesterday, on November 4th, his Nenjam Marappathillai Psychological horror drama film trailer has released on official YouTube channel of Yuvan Shankar Raja. Google Capital Rebranded, Now will be called as "CapitalG"